sorry for no pics (once again), but I noticed target had the 2nd series of little fallout armors! I passed up a Marvel Legends Taskmaster while I was at Walmart. You may want to consider the Red Skull Onslaught wave version also. It's more in line with the game's design, or just buy both like I did. The heads can interchange between them too. If you buy stuff online you can get both for 14-19 loose on eBay if you don't need the build a figure parts. Oh, I’ll definitely be getting this one loose then. He looks really great and he’ll go great with my Advanced Suit Legends I preordered from GameStop. Super cool. Thanks for telling me about this, I had no idea there was another Taskmaster. 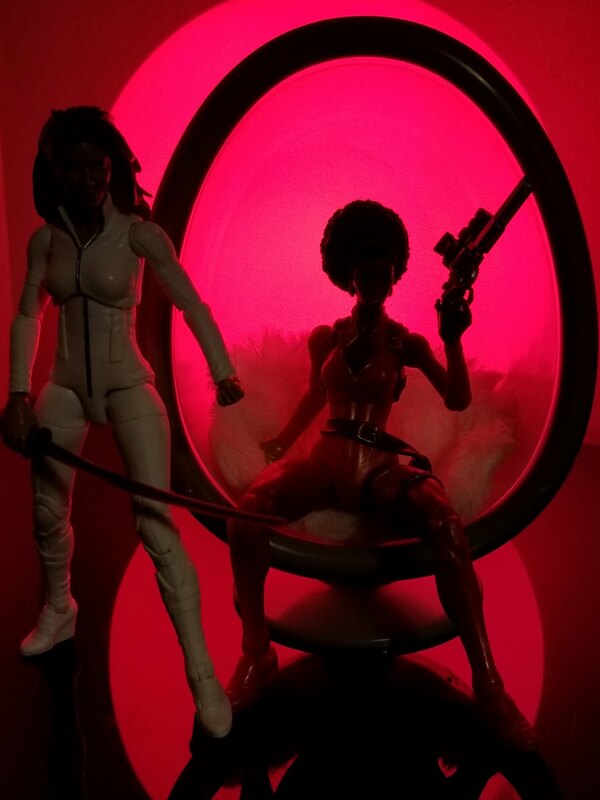 Sorry don't have a picture, but I passed on the S.H.Figuarts Black Widow w/ Tamashii explosion effects at a LCS. Wow, talk about a struggle. Maybe some day. Last edited by Tomax; 11-19-2018 at 07:27 PM.. 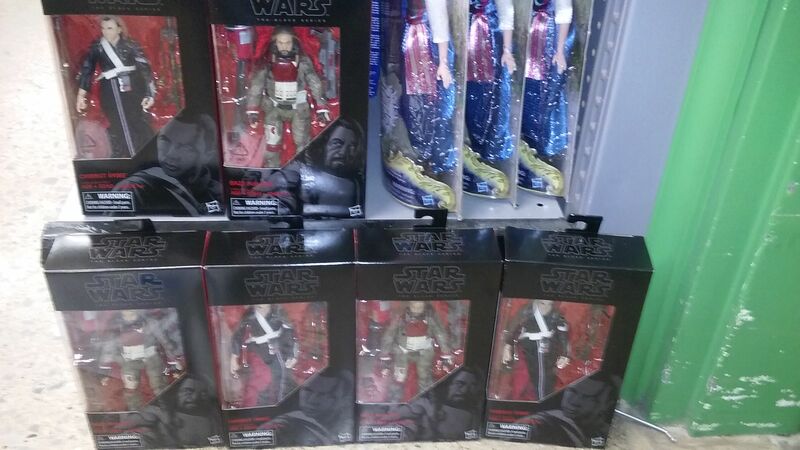 Anyone still need Chirrut or Baze? They had 4 of each at my local 5 Below! I never did get Baze but at this point I'm not sure I care to complete the duo. Yea I had to get my pair at a comic con at marked up prices, only now a year later to find them for $5 at five below. So for $5 bucks ya can’t beat that to complete your duo buddy!! I have the red skull onslaught Head available, I just wanted him for his pouches, belts and gear and lower legs and feet for a custom. saw these at a local Burlington for $60 each!! I got 6in Hoth Leia at Target today. What an incredible likeness it has! I've been slowly dipping into the 6in line recently, and now I'm wondering why I didn't start sooner lol. Last edited by Tomax; 02-07-2019 at 11:46 PM..
My model-building days are long ago, but I recall that enamel paints usually needed to be shaken, and sometimes stirred, especially if they'd been sitting for a while. Silver and gold tend to go bad after a while, too.